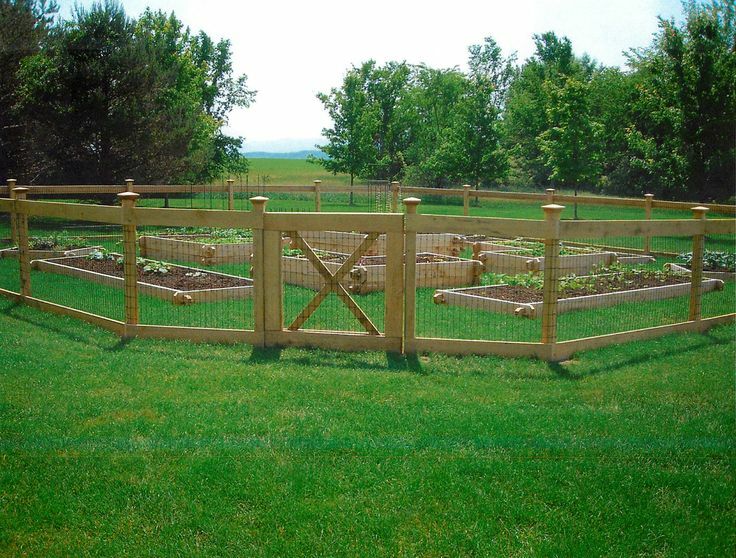 No garden is truly finished until it’s given the feeling of completion and security, with the erection of some sturdy wood paneled fencing. 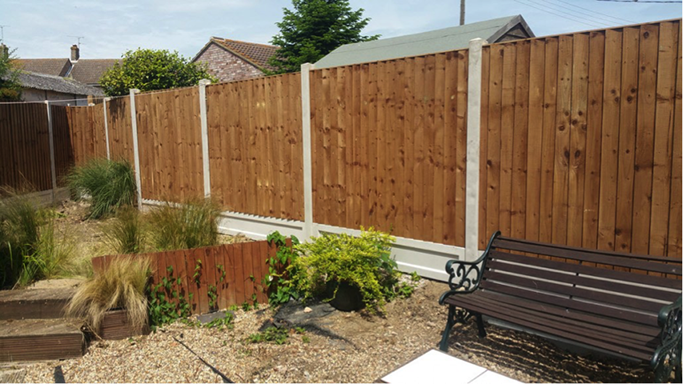 Whether you are looking to add a small picket fence or a close board alternative, we can provide your garden with the final touch it needs to really set it off. 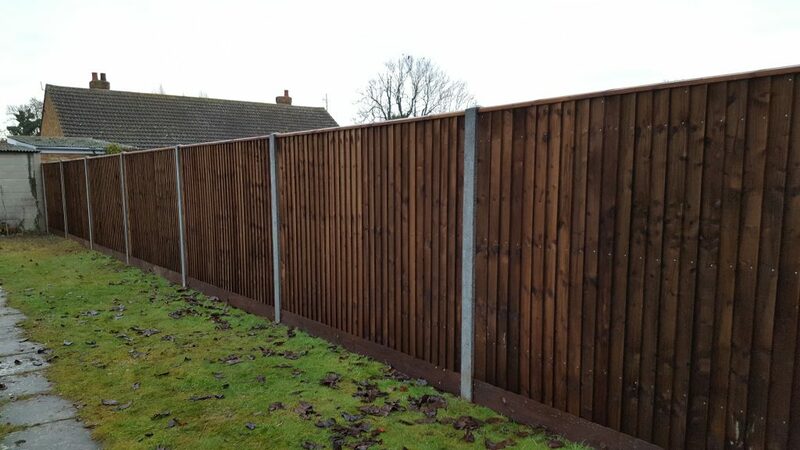 At Norfolk Landscapes, we offer an array of fencing options for both domestic and commercial properties, provide installation ideas and offer expert aftercare advice to ensure your fencing staying in its best condition all year round.  No matter what space you may have, we will be able to source, install and provide those vital finishing touches at competitive process.